World Stage Design and the Sound Design Group call composers, sound designers, & sound artists to join Sound Kitchen 2017 in Taipei, July 4-6, 2017. Sound Kitchen is an opportunity for sound designers and composers who work in live theater to publicly present or perform their work. There is no application fee to be a part of this event. It is open to the public and provides a space for presentations, exchange, and discussion among sound professionals. Mr. Brad Ward, Sound Kitchen curator, invites all interested practitioners to submit proposalsfor live playback or performance of a piece no more than 20 minutes in length. 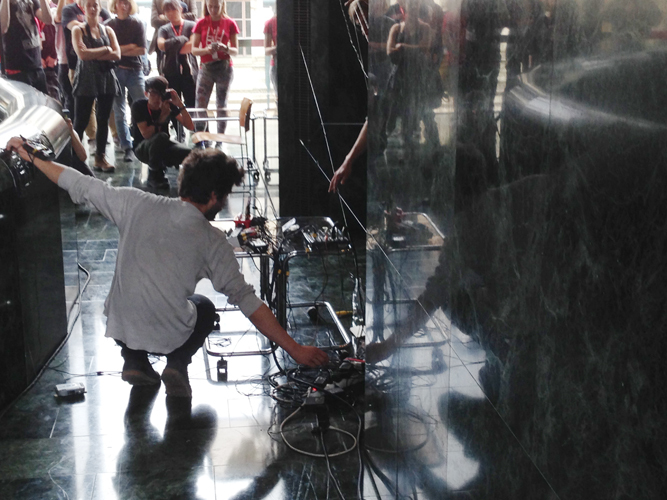 Pieces can be compositions (or extracts from longer compositions), sound art, sounds from an installation, or soundscores from theatre or live entertainment. ● Work which has been previously developed for a performance or theatre piece. ● Work which involves participation from collaborators elsewhere in the world. 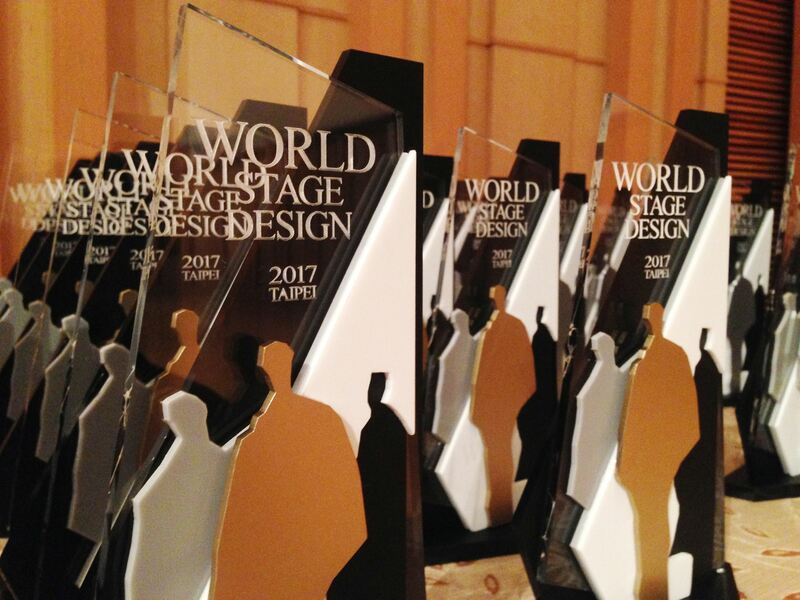 ● Work compiled or composed using field (location) recordings made during World Stage Design 2017. Please carefully read the following information pages with important instructions and deadlines for your entries. Entries are being accepted from 17 July, 2016 until 30 September, 2016. In fairness to other participants, late entries will not be considered. Sound Kitchen 2017 Dates: July 4-6, 2017. 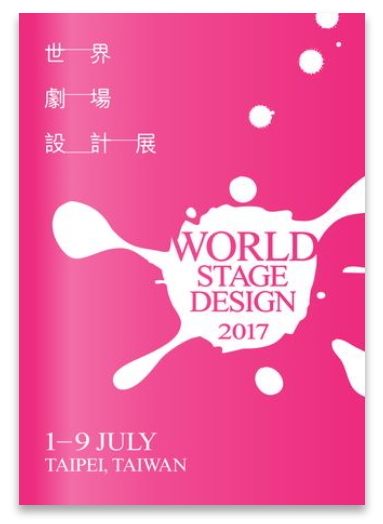 You are required to be in Taipei on the date of your performance as this is a live event, so please do not enter if you will not be able to be at WSD 2017. Location: Taipei, Taiwan at one of the WSD main venues (specific venue to be determined). Follow these steps to submit your entry for consideration. ● Prepare a brief sample of your work (no more than 10 minutes, entries longer than 10 minutes may not be considered) and upload it to dropbox.com, wetransfer.com, or other online file sharing service. Clearly name your files so it will be obvious which entry they go with. Do not email your files. Alternatively, a link to videos on YouTube, Vimeo, or other online service may be provided. We will listen to the first 10 minutes only, so please make sure your best work is within those 10 minutes! Link to your sample (paste these into the email). State that you have cleared all copyrights and have permission to perform the work with no claims for fees or royalties to third party rights holders for any content that isn't your original work. Will you need to make access to a video projector? ● Double check to be sure the links you pasted in the email to your sample are correct. ● Email your completed entry to SoundKitchenWSD@gmail.com before September 30, 2016. A confirmation email will be sent upon receipt of your email. If you do not receive a confirmation within 1 week, contact us as we may not have received your entry. Successful applicants will be informed around the end of October, 2016. ● Performers will need to supply all playback equipment, all necessary software, and anything else needed to perform the work apart from the equipment listed below. ● Performers must clear all potential copyright claims for the work being presented. ● There is no fee to submit your application. Performers will not be paid, nor are there any funds for travel, accommodation, per diem, or any other expenses incurred. There is no admission charged for The Sound Kitchen as it is intended to provide an opportunity for artists attending WSD to share their work; it is not a concert venue. ● A high quality Audiovisual system will be provided by the organizers and consists of:Loudspeakers with appropriate amplifiers, a mixing desk, direct injection boxes as required, microphones and stands as required and standard audio interconnect cables. A projector/screen will be available - please include your desire to use this this in the proposal. A full design of the Sound Kitchen space as well as Audiovisual system will be created based on the selected entries. We cannot make any commitment at this point, but state special requests in your proposal and we will consider them. 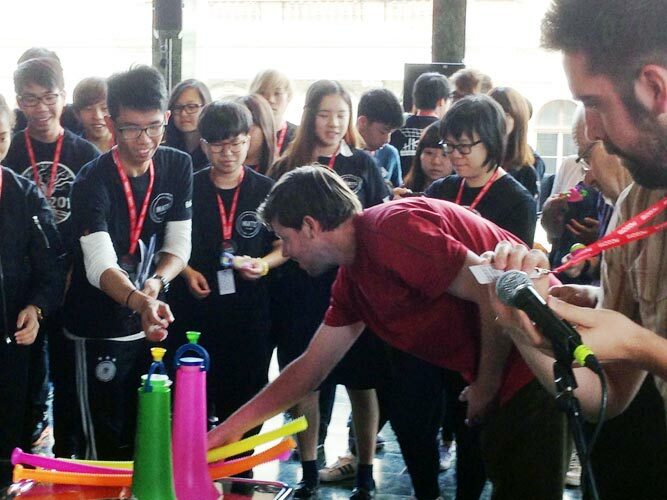 The final system design will be distributed once the participants have been selected. 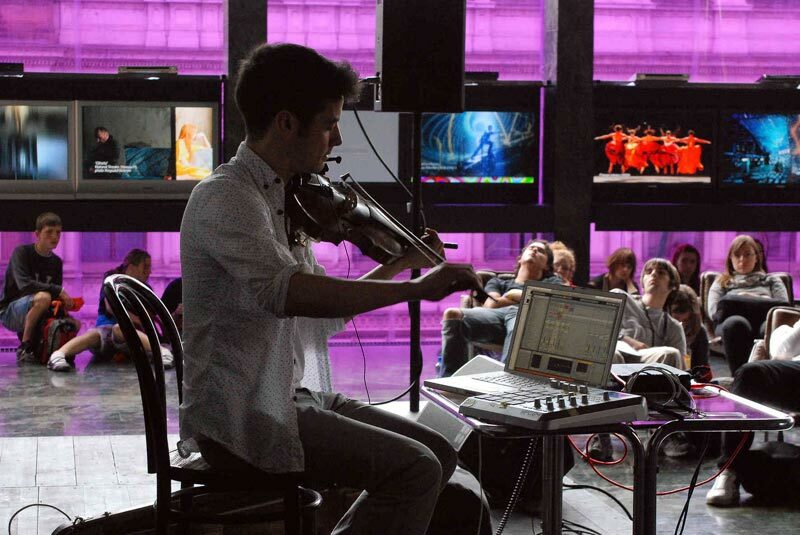 Brad Ward (Project Leader) is a New York City based Sound Designer and an Audiovisual/Theatrical Systems Designer. Brad has been a long-time member of OISTAT Sound Design Group, USITT Sound Commission, founding member of Association of Sound Designers(UK) and founding member of Theatre Sound Designers and Composers Association(US). Brad’s work has been exhibited at WSD each year since it’s inception in 2005. Please visit www.bradward.net to hear some of Brad’s work. Nela Brown (is an award-winning Croatian musician, sound designer, researcher and educator based in London where she designs for contemporary theatre, dance, interactive installations and documentaries as well as exhibiting her electroacoustic work. She also is a part of events like Music Tech Fest, Campus Party, Sonar, World Stage Design, G.Hack(founder), and FLO(founder). 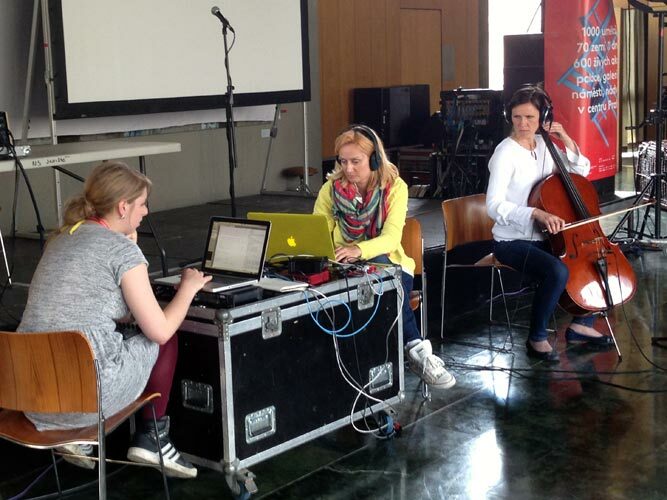 Please visit http://ghack.eecs.qmul.ac.uk/ and https://femalelaptoporchestra.wordpress.com to hear some of Nela’s work. 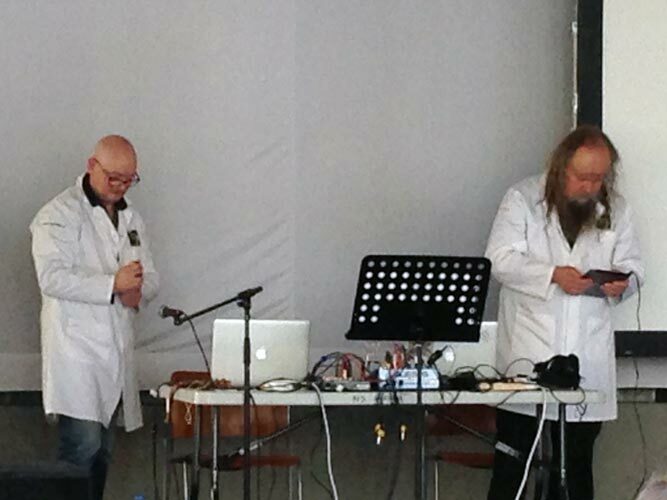 Dr. Karen Lauke is a professional composer, sound artist and designer. Her research focus is primarily in experimental music and sound for theatre, installation, live performance and exhibition. Karen’s work seeks to explore the multi-disciplinary relationship between musical composition, text, space and the visual image. Don Tindall is an Ithaca, NY based Sound Designer and associate professor of sound design at Ithaca College. Don is an active member of the OISTAT Sound Design Group, USITT, and TSDCA. 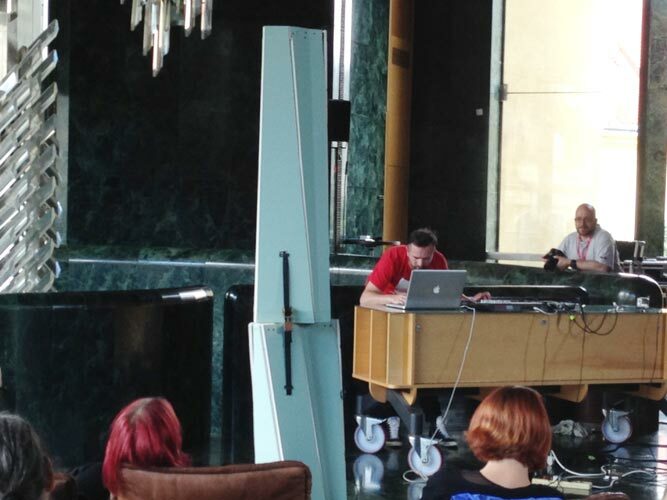 He also served as the sound design curator for the USA Scenography exhibit at the 2011 Prague Quadrennial and as the USITT Sound Commission’s Vice-Commissioner for Health and Safety from 2007-2015.